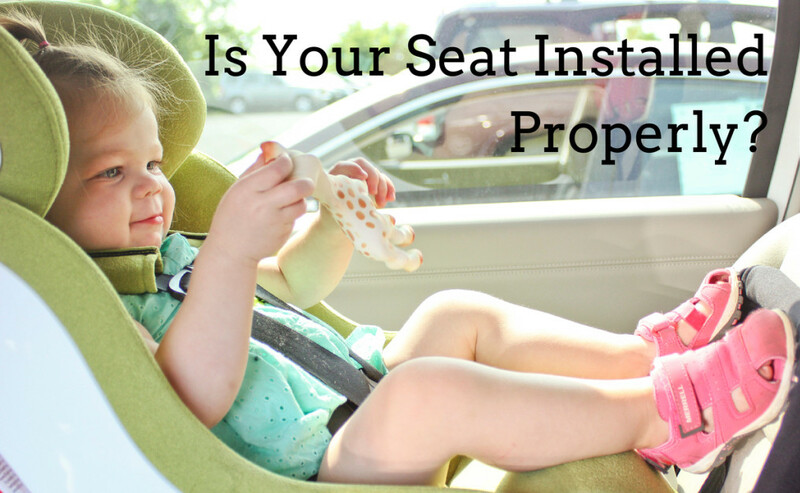 Home > Questions & Answers > How to install a car seat? No one can expect a car seat to increase the safety of the child by just being there. We are not talking about how the child should be in the seat, we are not that literal, but we are talking about the fact a car seat should be installed properly. If it is not, then consequences can be most unfortunate, including but not limited to unrestricted forward movement and unrestricted rotation, both of which can lead to fatal injuries. That is why the importance of proper installation of car seats cannot be underestimated. Therefore, parents need to know everything about how to install not just a car seat but the car seat they have acquired. The best way to do it is to follow the instructions for the car seat. Much like when it comes to cleaning a car seat, except, proper installation is far more important compared to cleaning. The first thing you should know is that overconfidence is very typical for parents. According to some researchers, up 70% of car seats are not installed properly. Be advised. The second most important thing is to consider the fact not every car seat is a fit for every car. There is a good reason that we have a review on car seats for small cars. Some car seats simply cannot be installed in small cars properly. The safest way to make sure the car seat is secured safely is to turn to professionals. In this instance, we recommend the Child Safety Seat Inspection and the National Highway Transportation Safety Administration. The Lower Anchors and Tethers for Children System is also a good idea. A car seat equipped with it is much easier to install properly and more secure when installed. This is far from strange if we consider the fact that one of the LATCH system’s purposes is to facilitate installation. But do note that weight limits should be taken into consideration. Never place a child safety car seat in the front seat if at all possible. Never place a child safety car seat in front of an airbag. Children can be injured by an expanding airbag. Make sure the seat belts are tight and have no twists or knots. Pinch-testing is a good idea. Make sure the car seat is reclined properly. Some car seats come with recline level indicators to facilitate the process. Keep the seat in the rear-facing position for as long as possible. After the seat has been installed and confirmed to be set up properly, you have to make sure the child is secured properly as well. Pinch-test the harness straps. They should not be loose or have twists and knots. These tips are some of the most basic and general ones, and you should have no problems following them. They do not really depend on the type of car seat you are using. As for the exact instructions about what to do, what to turn, what click on and buckle up, it would be best to follow the manufacturer’s instructions.